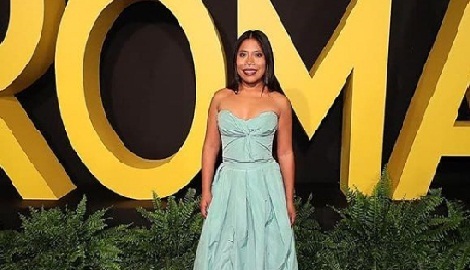 Yalitza Aparicio is taking Hollywood by storm and that’s an understatement, the young actress has been nominated for an Oscar for Best Actress. 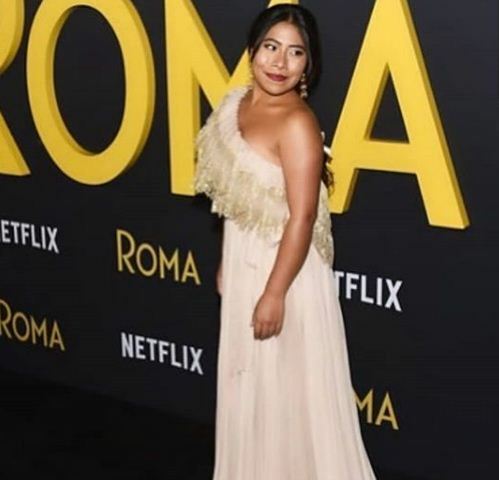 Aparicio who stars in Roma, had been overlooked by key Oscar precursors the Golden Globes, SAG Awards and BAFTAs. However, she has stunned with her performance and after all, Roma has won more major awards this season than any other movie. Check out below, 10 interesting facts about the newcomer actress. Yalitza Aparicio Martinez was born on December 11, 1993; she hails from Tlaxiaco, Oaxaca, Mexico. Both her mom and dad are of indigenous origin; father is Mixtec and mother is Triqui. 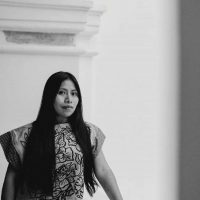 She studied in her hometown of Oaxaca and holds a Bachelor of Education to be a preschool teacher. 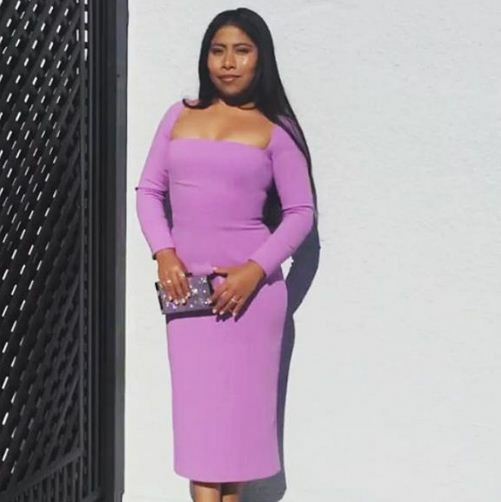 In fact, Yalitza worked in a kindergarten before she was casted. Surely this is also reflected in how she deals with the children that appear in the film and in the relationship she has with them on screen. 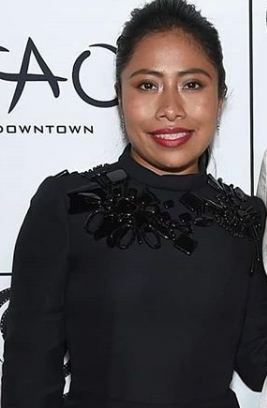 Yalitza was not really interested in being part of the film, it was her younger sister who wanted to go to the casting. 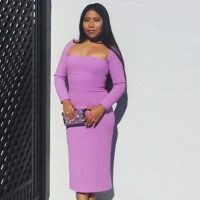 However, her sister had to give up because she was pregnant, so she asked Yalitza to continue the process and tell her what it was like. 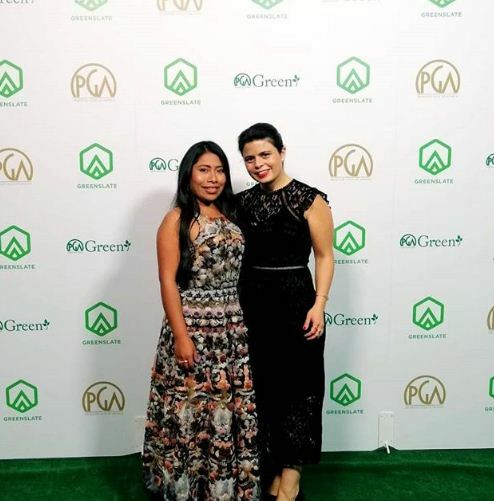 The actress who plays Adela, Nancy García, is Yalitza’s best friend in real life. And in fact it was Nancy who taught her to speak Mixtec, because she was a language speaker. For the film they were looking for preference to Mixtec speakers, because in some scenes they have some dialogues. 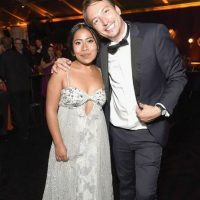 However, Yalitza did not know how to speak it, but she learned the language for the film. She had never acted before. 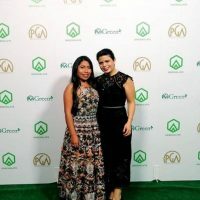 When she arrived, Aparicio had no idea what the film was about; even after she landed the role, she didn’t know all the details. 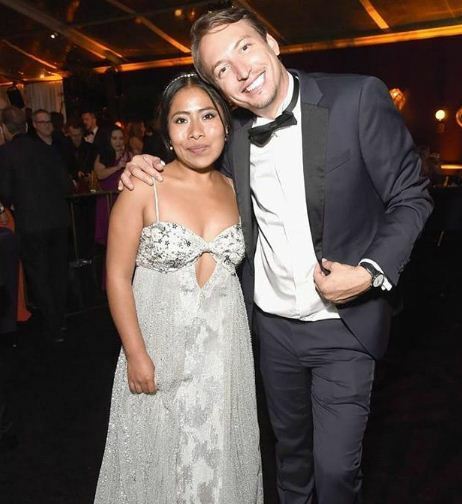 Yalitza plays Cleo –a maid and a nanny. During an interview she said she also had a brief experience as a maid and that her mother worked as a maid as well to support her. Cuaron’s autobiographical film is based on his real-life nanny who helped his mother raise him and his siblings. 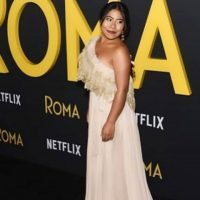 Aparicio has been walking the red carpet with the “Roma” cast, doing interviews with media outlets and American late-night shows and attending award galas such as the Hollywood Film Awards, grabbing media headlines and garnering an outpouring of reactions on social media inside and outside of Mexico.